Thermo Sensors industrial thermocouples are widely used in process industry applications. These are recommended where the thermocouple is immersed in liquids, high moisture, corrosive gases, or high pressures. 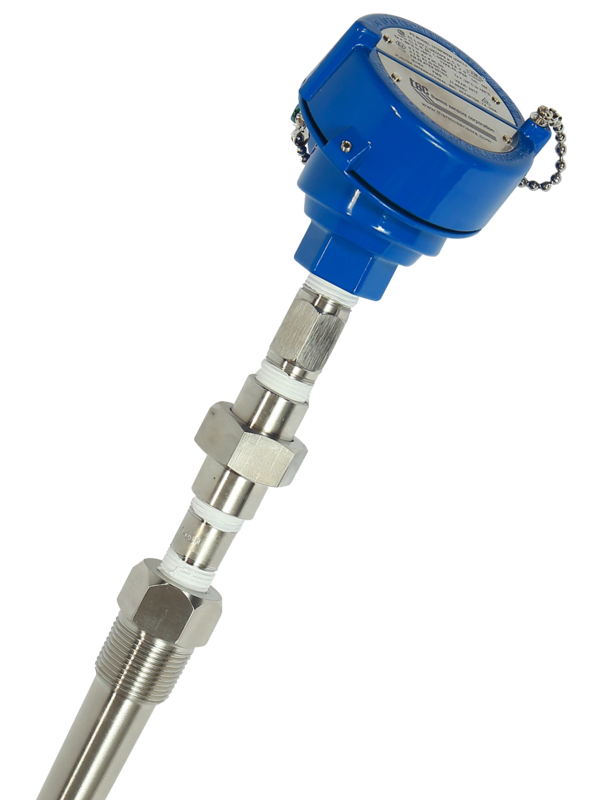 Thermowells are used to provide an isolation between a temperature sensor and the environment, either liquid, gas or slurry. Resistance Temperature Detectors (RTD’s) are frequently used in the plastics industries and many others. Since 1972, Thermo Sensors Corporation has been providing thermocouples, Thermowells, RTD’s, Wire and Accessories. We service the chemical, petrochemical, refining, food, pharmaceutical, power and environmental as well as other industries with sensors of standard and custom designs. We’re dedicated to a quality control program that sets us apart in the industry. You can always look to us for a great product!